James Tarr offers his take on Hornady's new Black line of ammunition. James Tarr and Richard Nance highlight the various sight options for the AR platform. 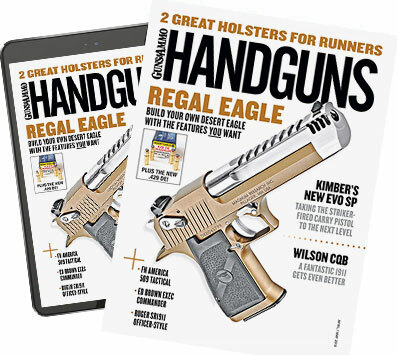 Richard Nance covers the features of the Freedom Carry holster from Crossbreed. James Tarr and Richard Nance demonstrate how to clean your AR-15.